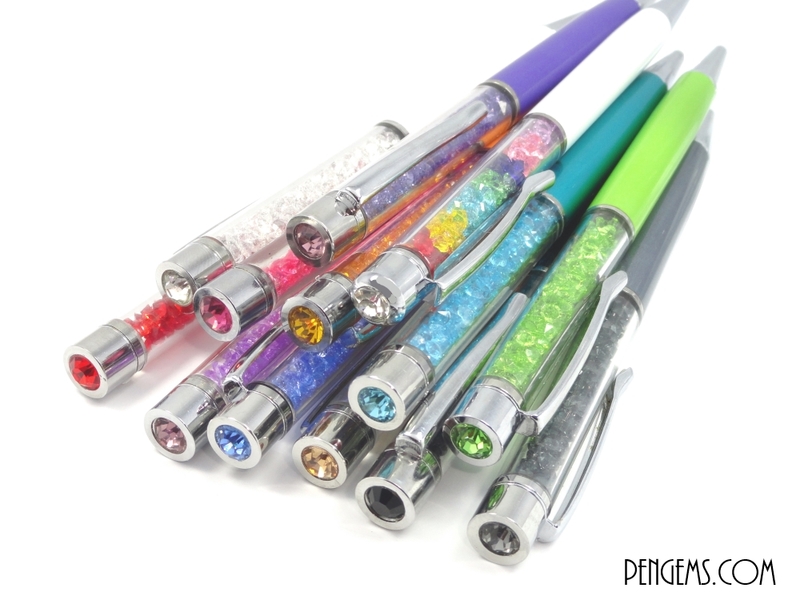 About: http://www.pengems.com 's dazzling signature pens are ready to add a little sparkle to everything you write. 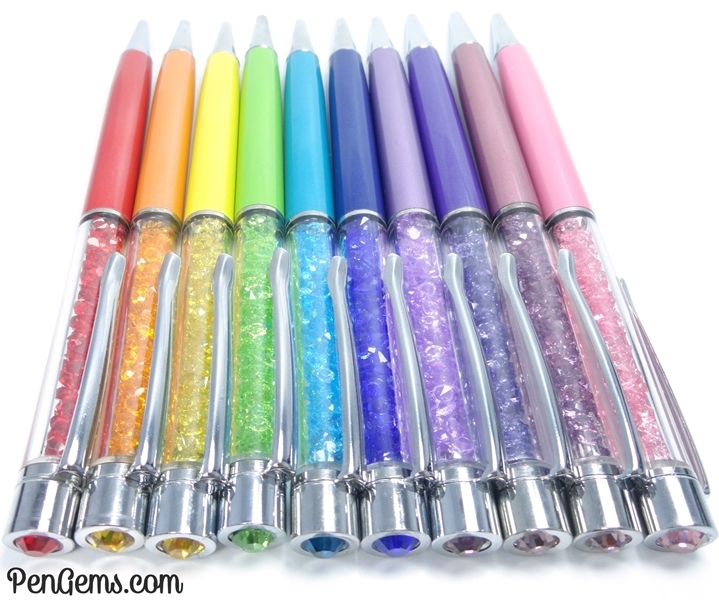 They feature authentic Swarovski Elements® crystals in fun fashion colors. You'll get one free refill for each pen, too. Perfect as gifts, or a treat for yourself. 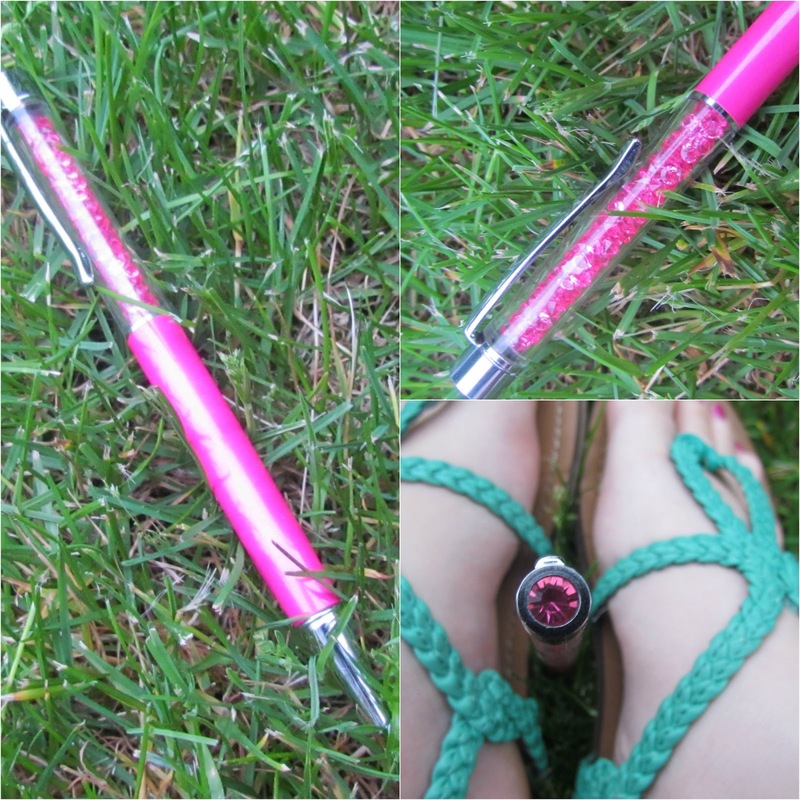 You'll love this pen! I cannot tell you how many compliments i have gotten on this pen. These pens are so stunningly beautiful in person! I've never had such a pretty pen in my entire life. They write extremely smoothly and you don't need to push down hard or worry about the pen running out. You can buy ink refills online at there website in black, blue, pink and purple! Rating: 10/10 everyone needs a PenGem pen in there life if your willing to pay and can keep track of your pens.